Home > Portfolio > Kitchens > Private Residence, Raleigh. Private Residence, Raleigh. 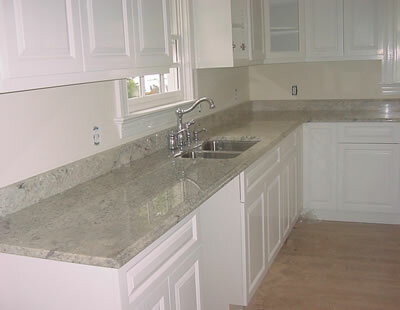 This residence, located inside the Raleigh Beltline, was upfitted using white cabinets with Bianco Romano granite and polished chrome plumbing fixtures.